She had two great kids about to go to college, a hilarious husband and a future they were planning with excitement. Then, at forty-three, she was faced with the greatest challenge of her life: a second diagnosis of breast cancer. With fierce emotional grit, she confronts her disease by writing letters to cancer which she posted on Facebook in real time, disseminating her rage online. 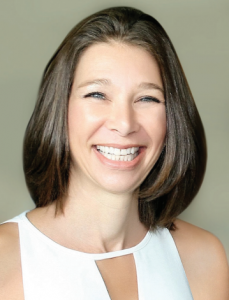 A compilation of those posts, Dear Cancer, Love Stacy demonstrates the remarkable, healing benefits of sharing one’s story and how doing so can inspire others. 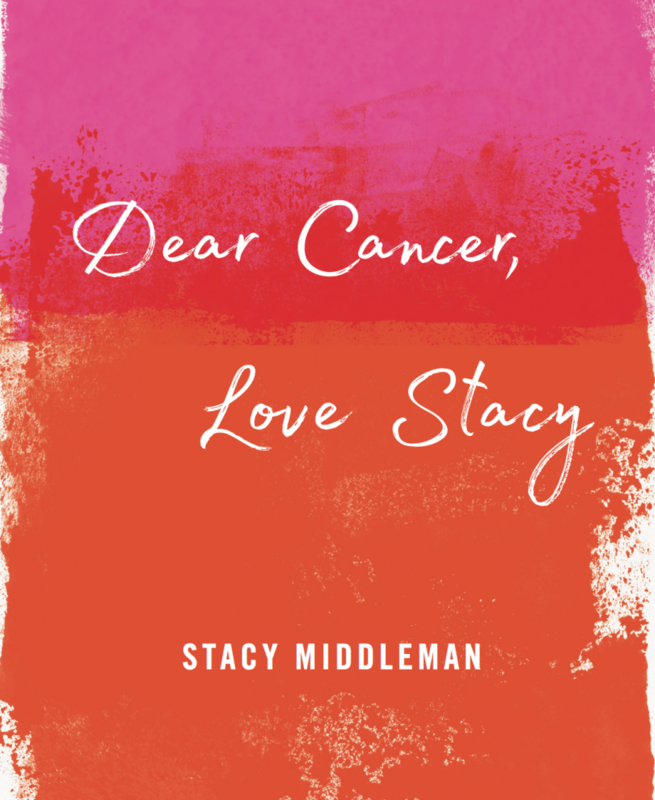 Stacy’s letters are vivid and raw, filled with pain, fear, humor and hope. They reveal a resilient woman with a profound love for her family and life as she wages war with words against her disease and shines a light onto what it truly means to be a survivor.